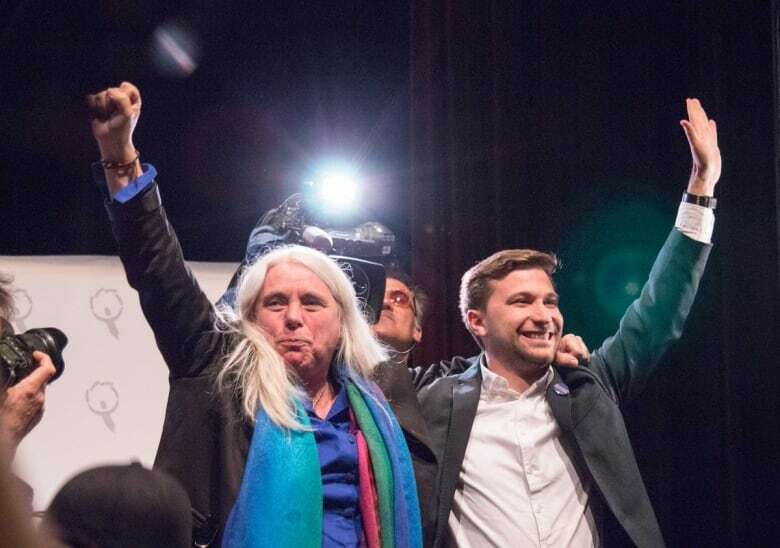 Don’t look for the Québec Solidaire bus on the campaign trail Aug. 23 — it will be parked. 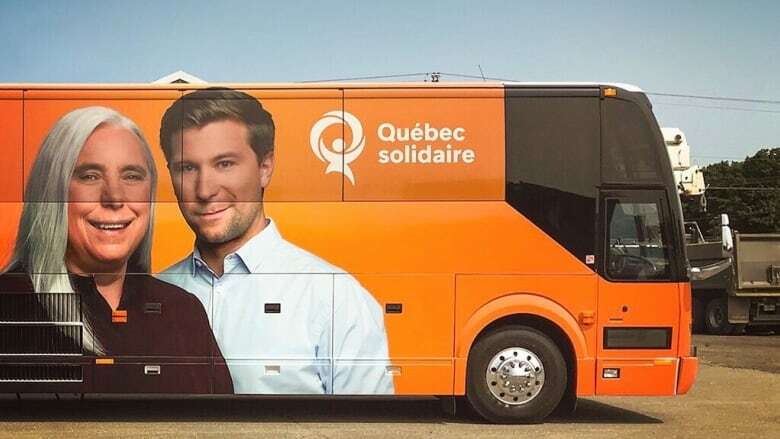 Don't look for the Québec Solidaire bus on the campaign trail Aug. 23 — it will be parked. Although campaigning begins Thursday, the QS bus is set to take off days later, after the other parties have hit the road. A spokesperson for QS said everything's going according to plan. "Our strategy is to start on the ground in Montreal," Stephanie Guévremont said. With events planned in Montreal for those first few days of campaigning, she said keeping the bus parked is "economical and ecological." Even before Philippe Couillard announced the election campaign would kick off on Aug. 23 instead of Aug. 29, QS was already planning on hopping on the bus later. "Our bus was always booked for Aug. 31," Guévremont said. "It was part of our strategy,"
Guévremont said she isn't worried that staying in Montreal for the first few days of campaigning will hurt QS. Laval University political science professor Thierry Giasson agrees that QS staying put at the onset of campaigning isn't a misstep. "There are serious gains to be made in Montreal," he said. He said Rosemont and Hochelaga-Maisonneuve are two constituencies where the party will want to make gains. The departure of Amir Khadir in Mercier means the party will need to mount "a more sustained campaign" there to retain the seat, he said. New candidate Ruba Ghazal is being introduced as part of that effort. According to Giasson, the only thing QS will miss is the photo opportunity of getting on its bus on Aug. 23, when the other parties intend to.